Each TecTracerTM AGRI EQ tracing system will mark 2 Saddles. 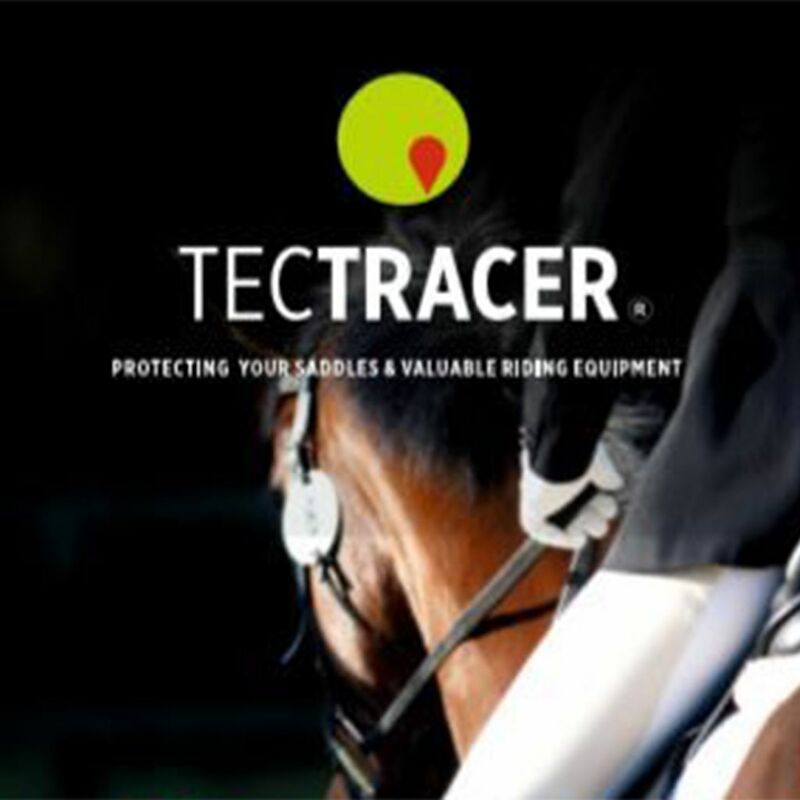 Use TecTracerTM AGRI EQ to protect your valuable saddles and other expensive equestrian equipment. The TecTracerTM AGRI EQ system is designed specifically to deter against the theft of tack and other equestrian equipment, which is on the rise. The system combines unique coded microdot technology with high quality Ultra Destruct Warning Labels, providing a strong and lasting deterrent against the theft of your valuable saddles and other expensive equipment.